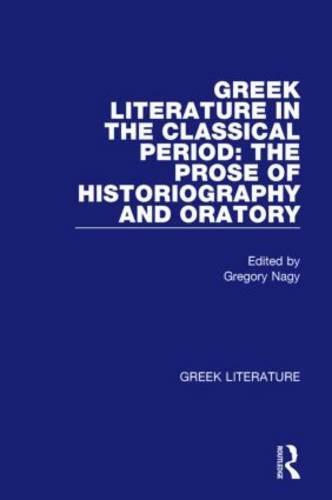 This volume is available on its own or as part of the seven volume set, Greek Literature. This collection reprints in facsimile the most influential scholarship published in this field during the twentieth century. For a complete list of the volume titles in this set, see the listing for Greek Literature [ISBN 0-8153-3681-0]. A full table of contents can be obtained by email: reference@routledge-ny.com.